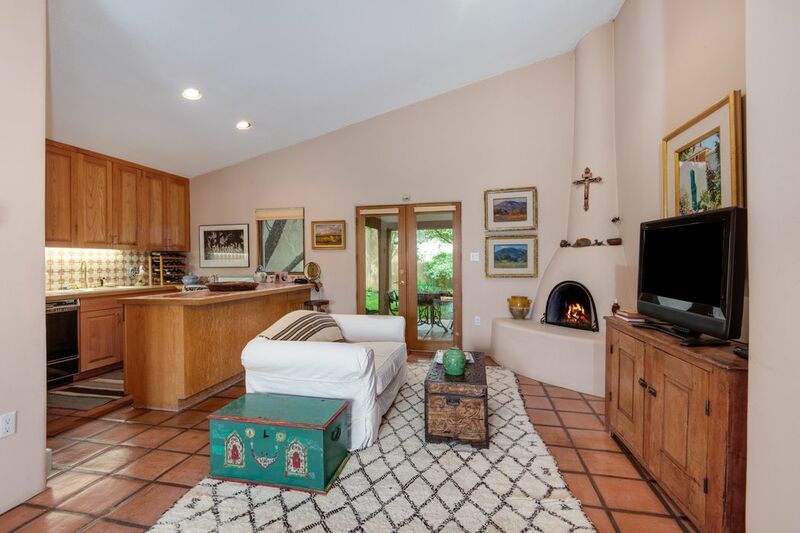 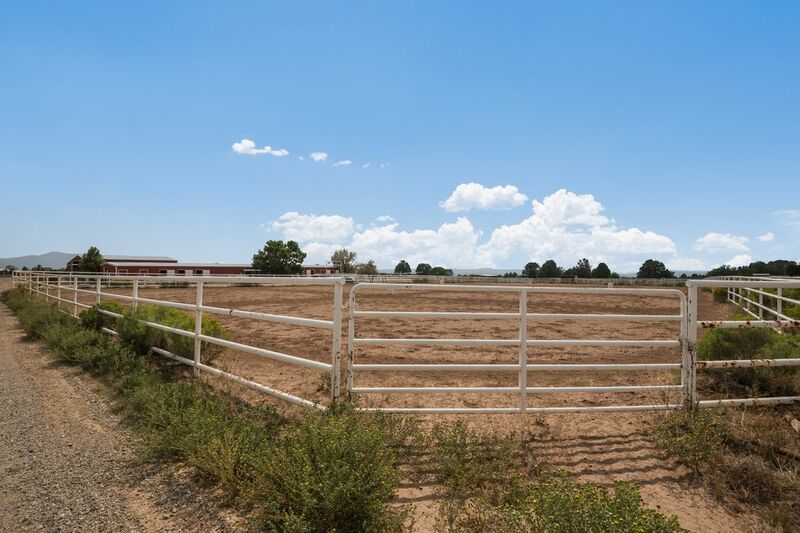 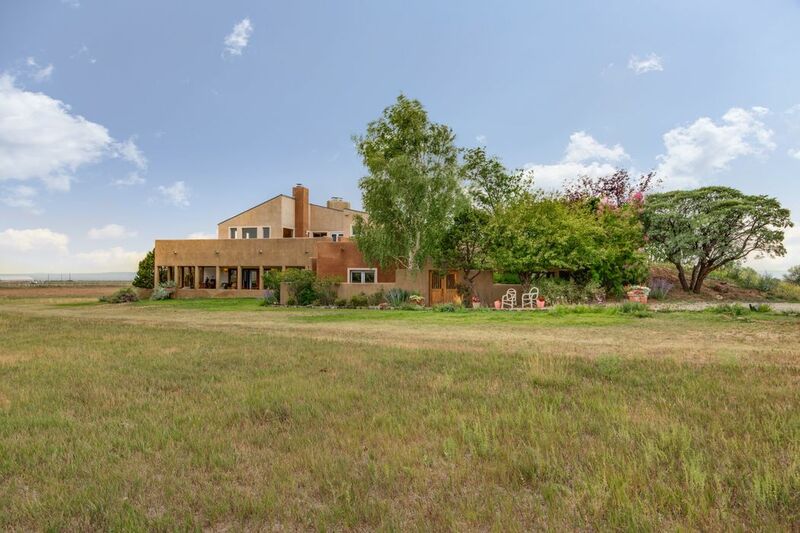 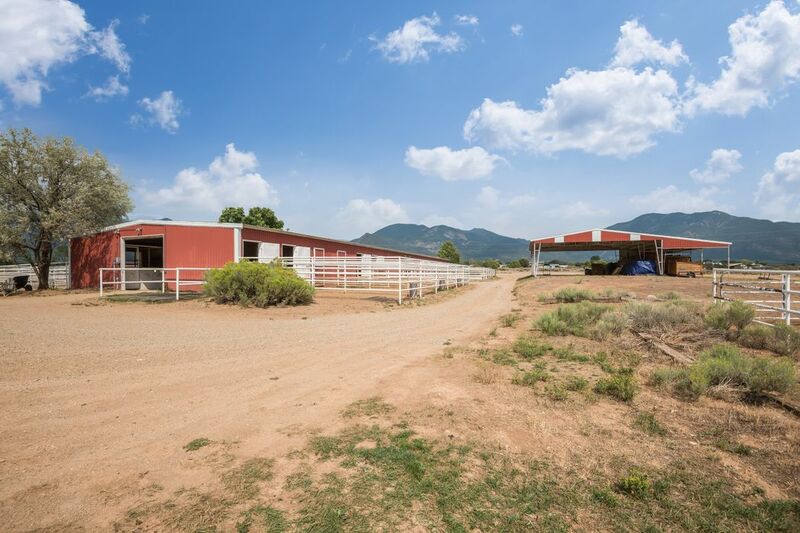 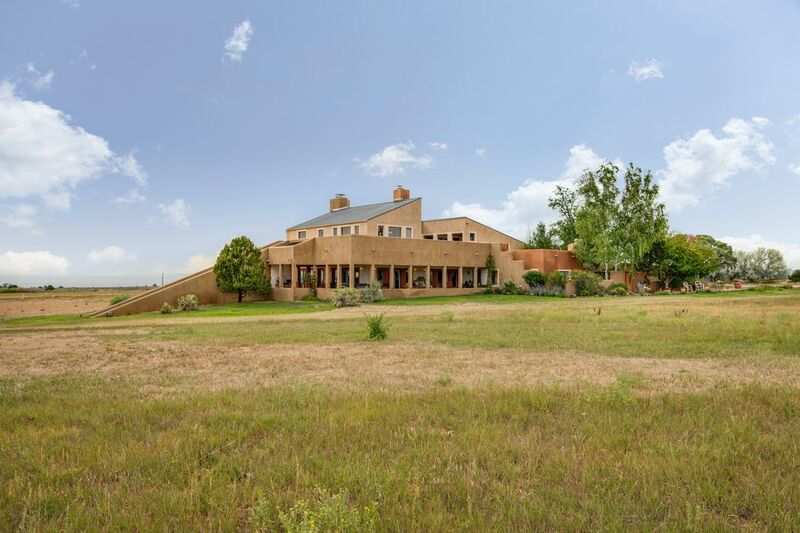 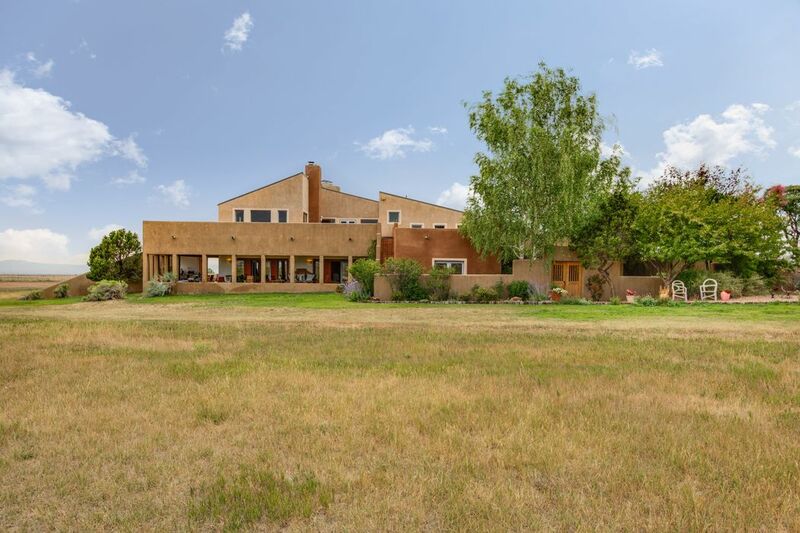 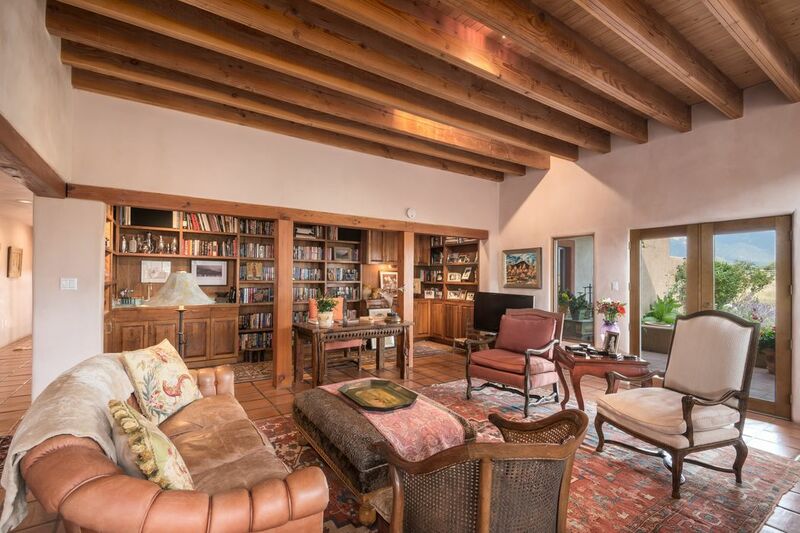 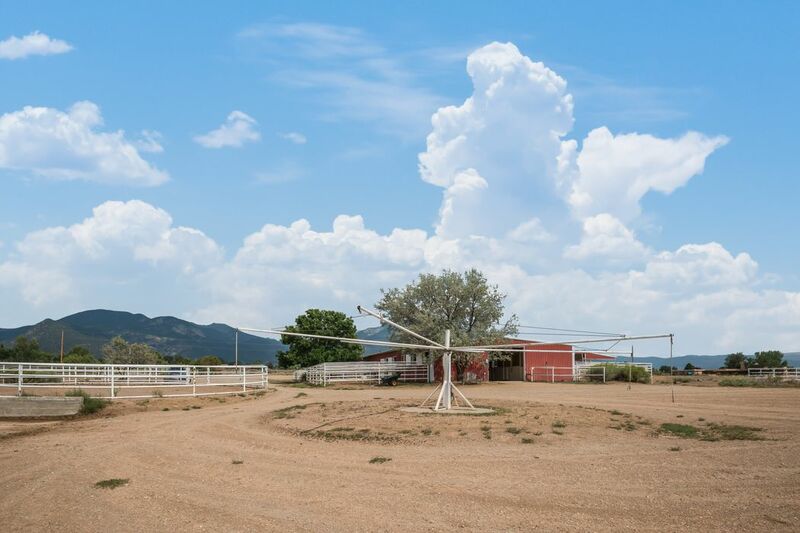 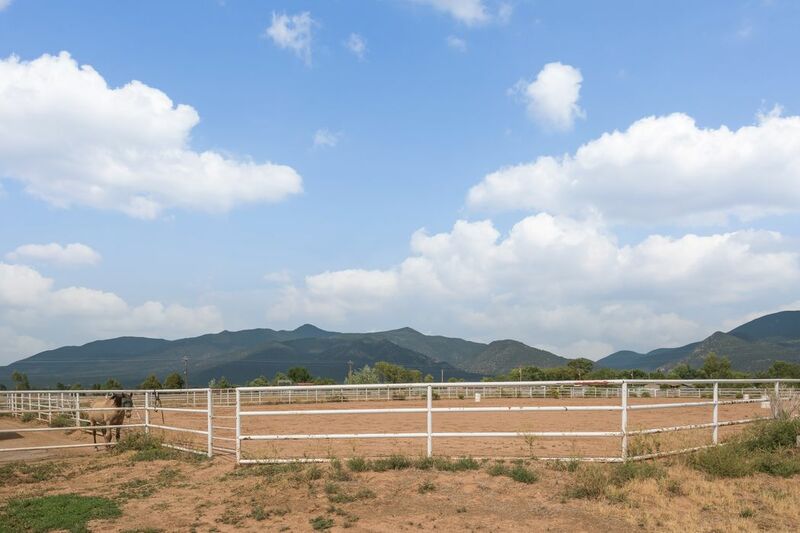 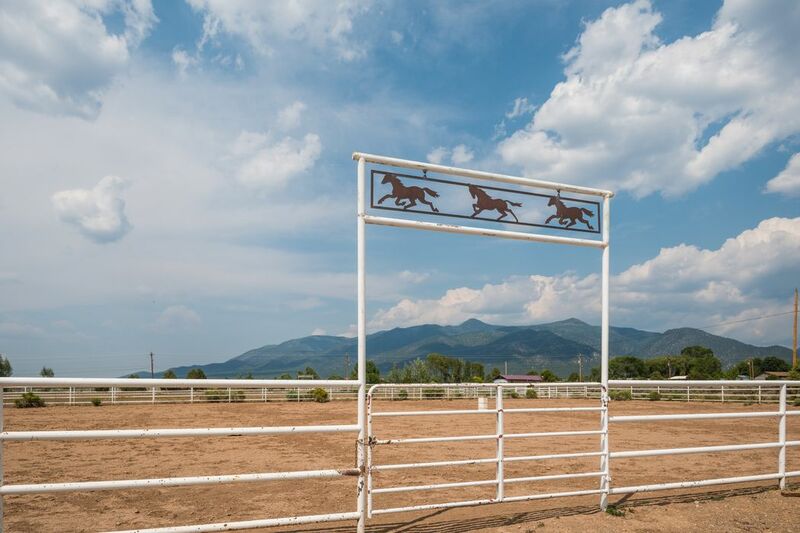 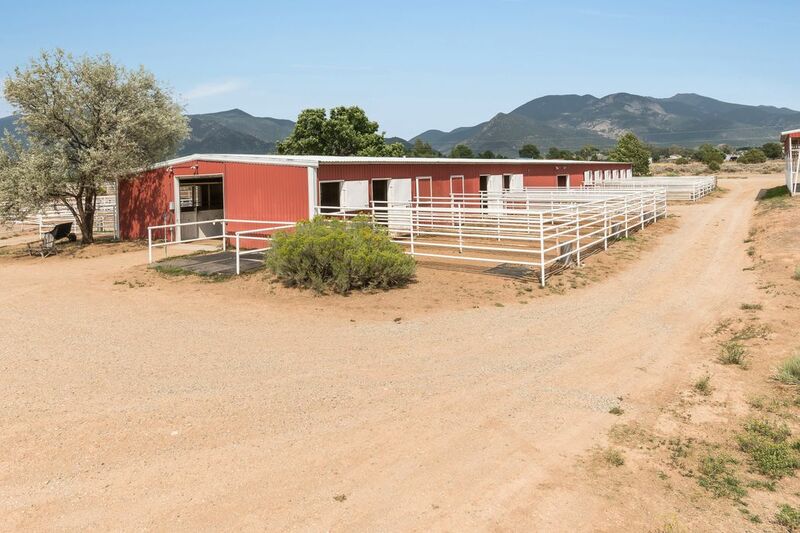 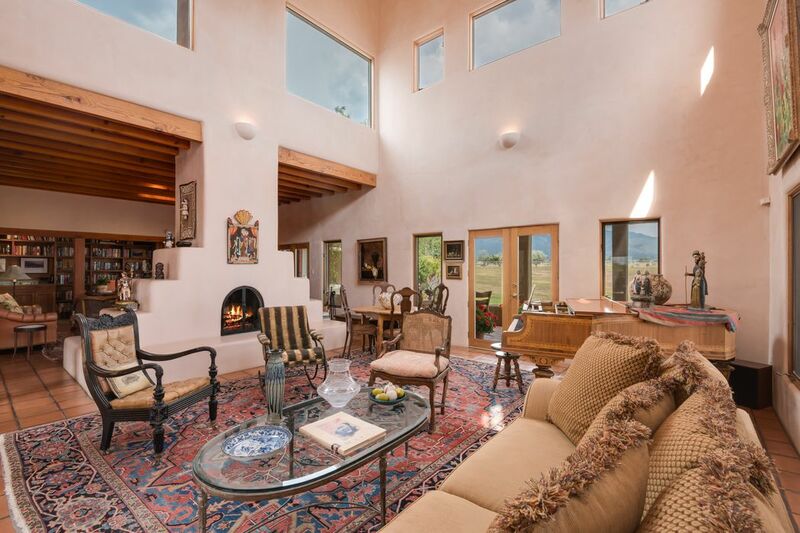 La Mariposa Ranch And Equestrian Center, Taos, NM 87571 | Sotheby's International Realty, Inc.
$2,900,000 4 Bedrooms3 Full Baths5,600 sq. 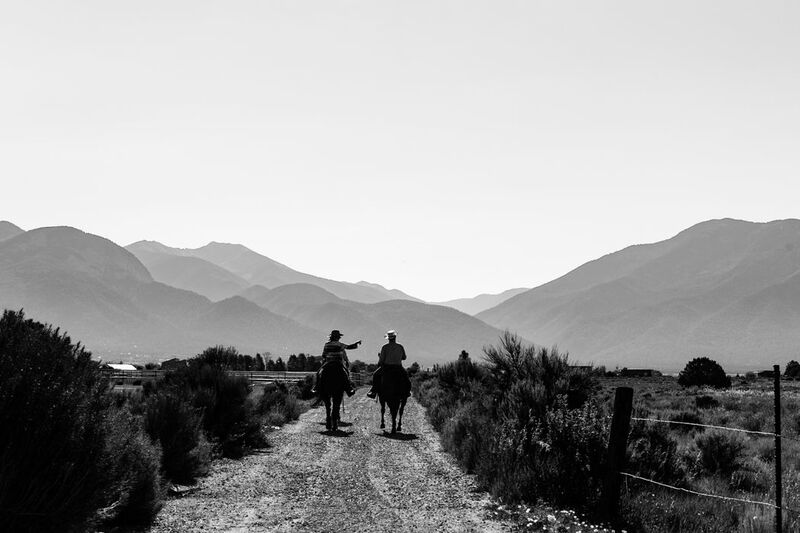 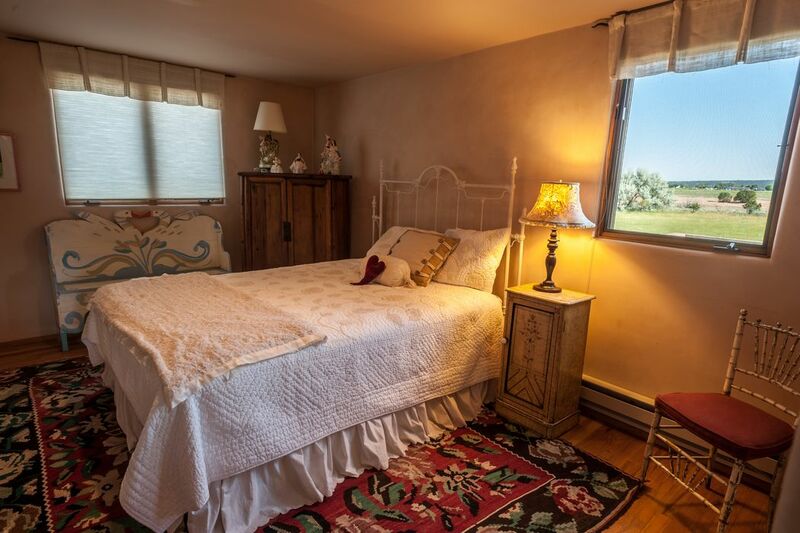 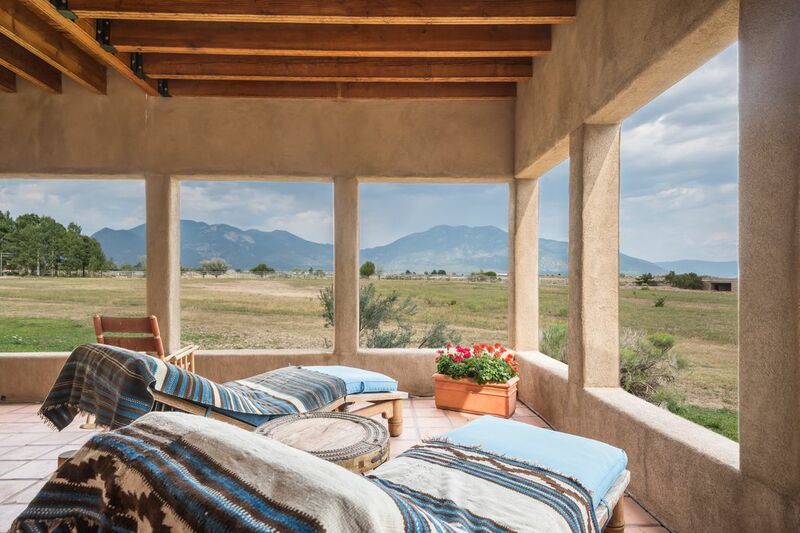 ft.
'A Poem on the Landscape"
Introducing the Mariposa Ranch of Taos. 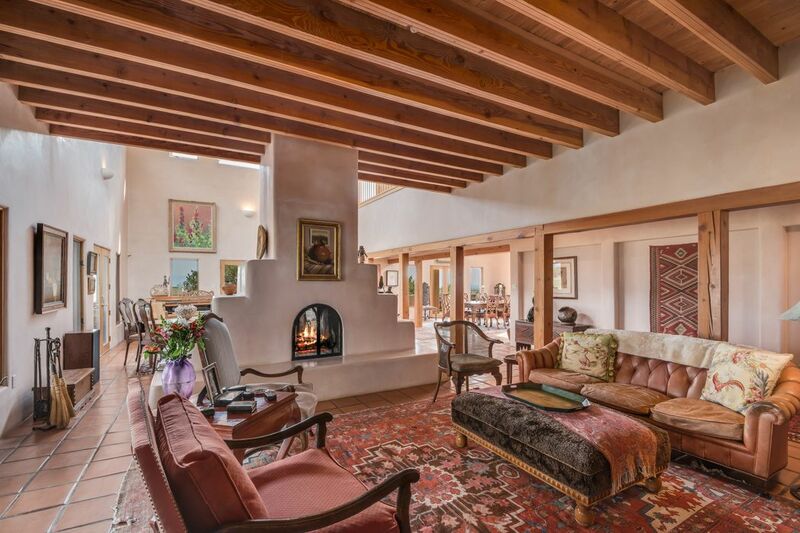 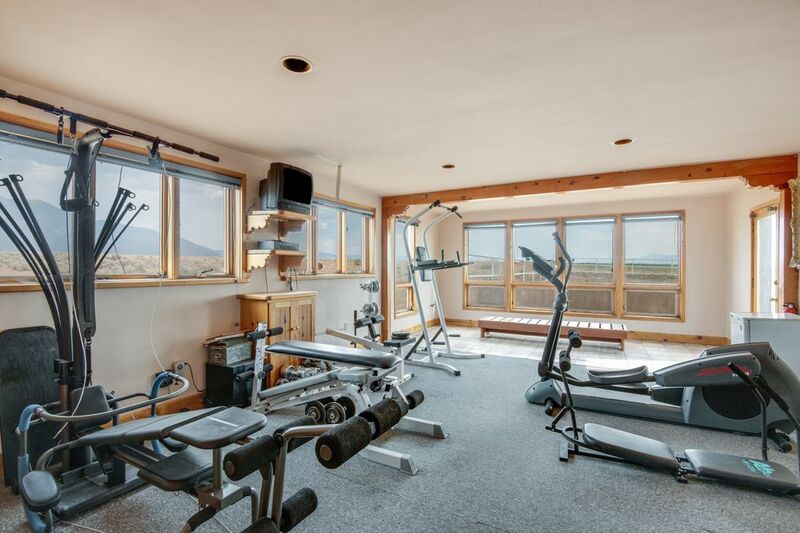 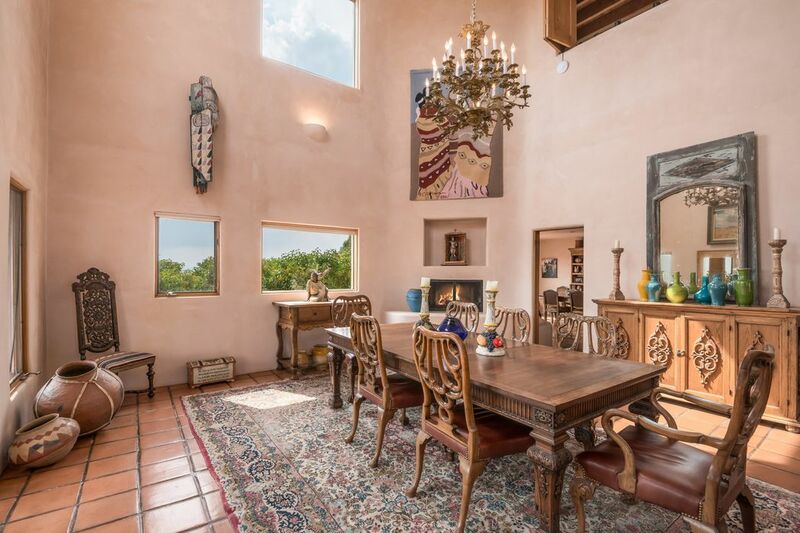 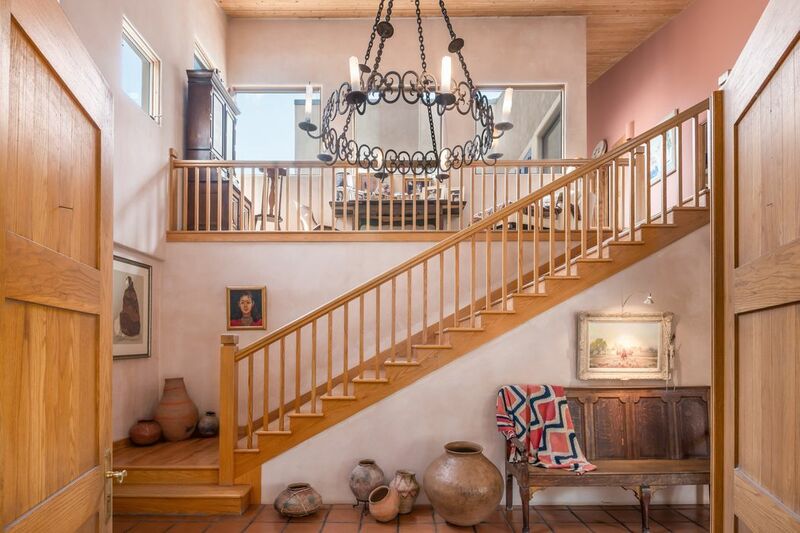 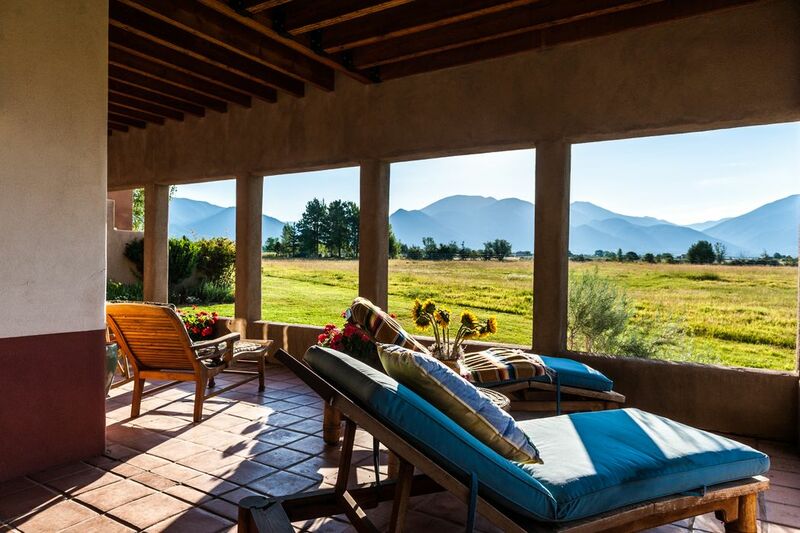 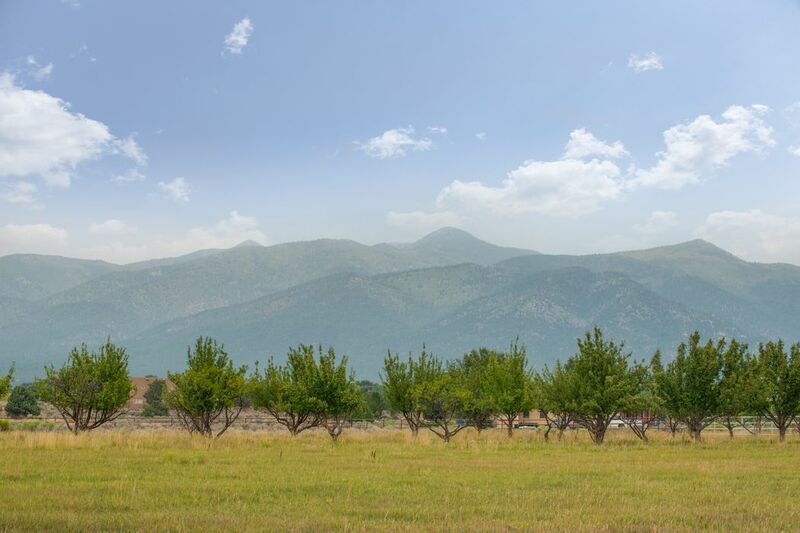 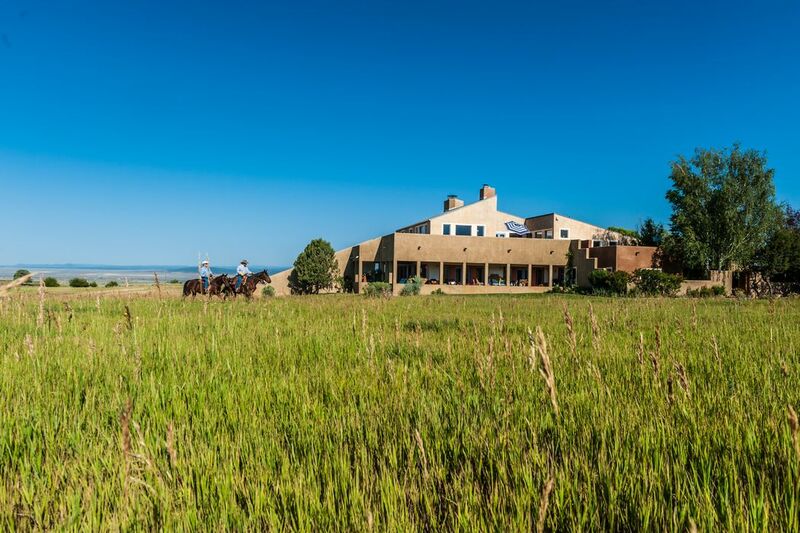 Described as "a poem on the landscape" by Architect Antoine Predock, this majestic 5,000+ square foot home was designed as a surrogate mountain nestled on the vast plain of Des Montes between the Town of Taos and Taos Ski Valley. 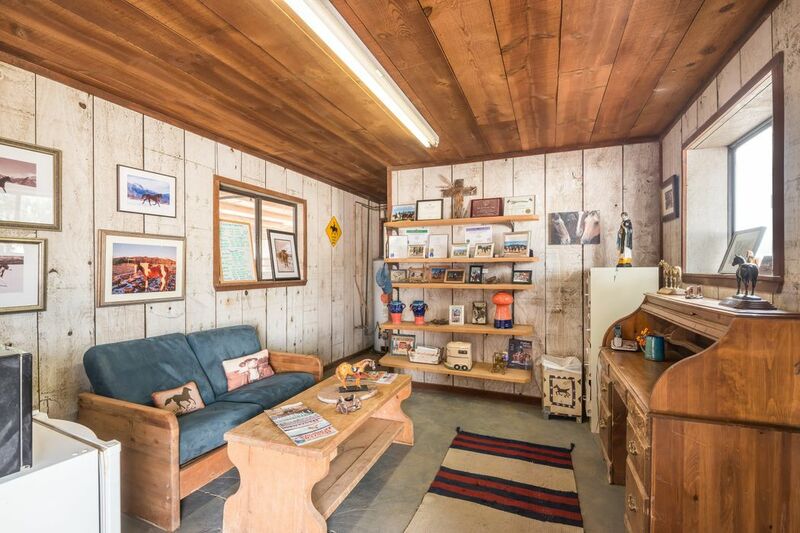 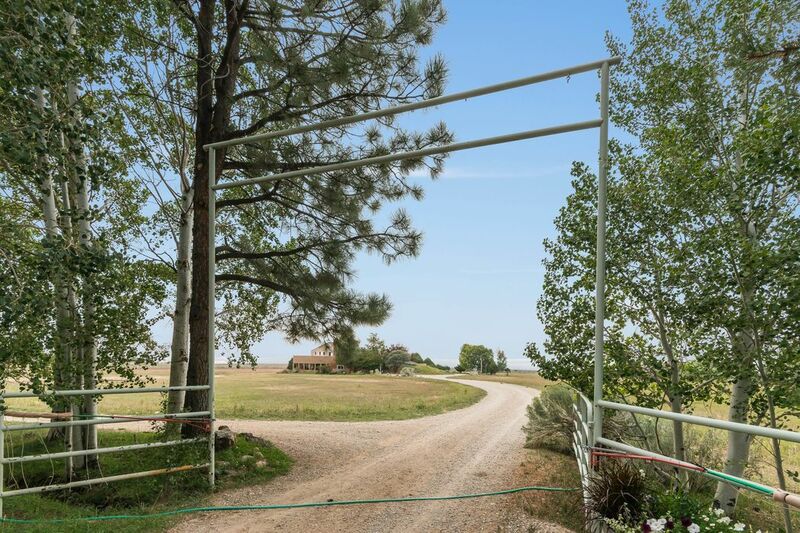 The home sits on a 23 acre parcel surrounded by over 1,000 acres of largely undeveloped land. 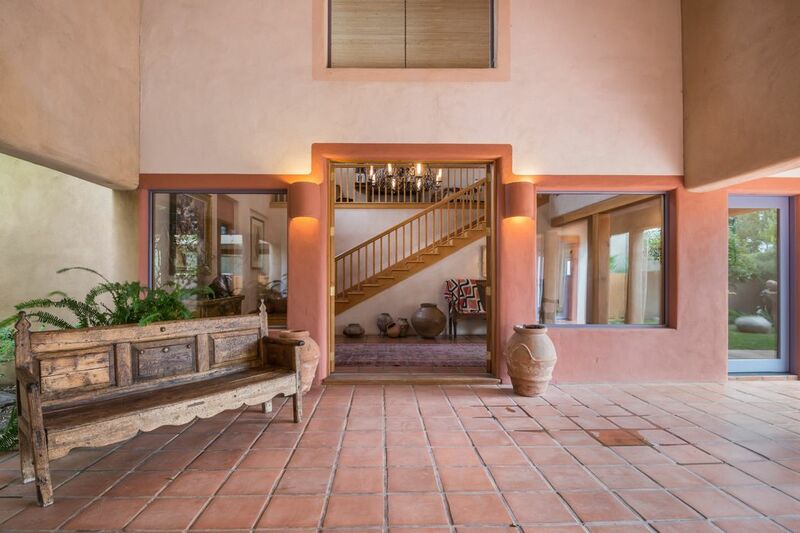 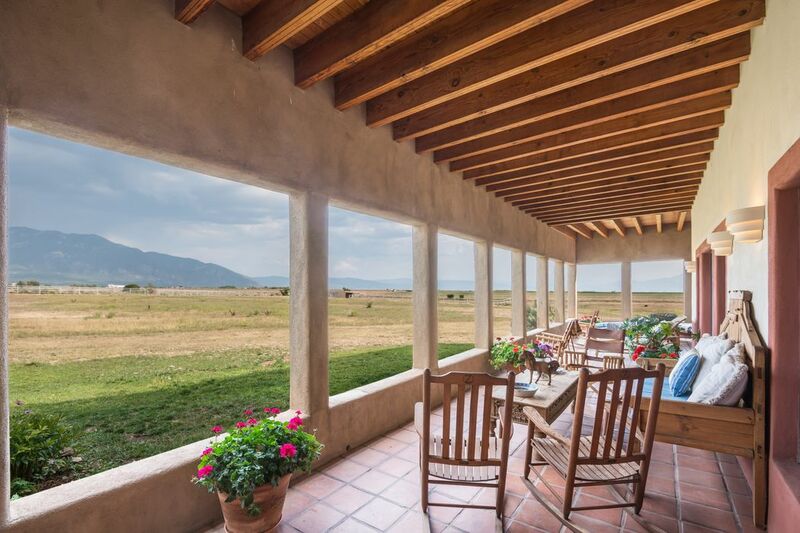 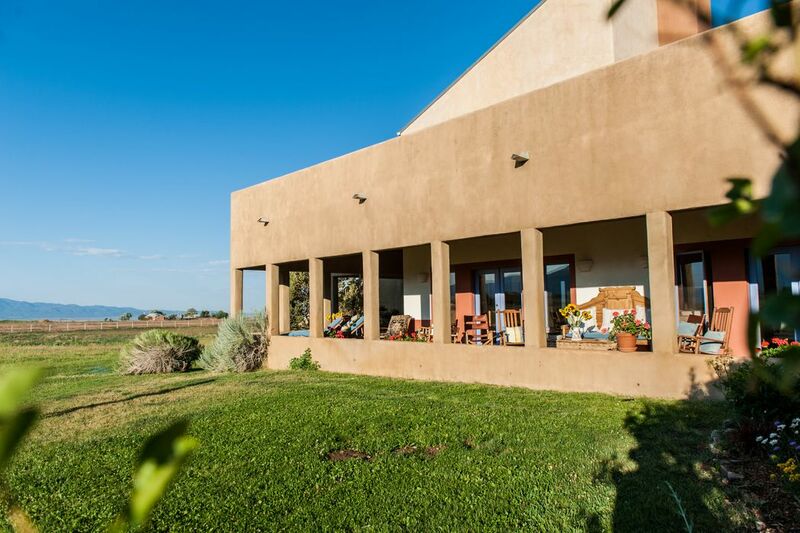 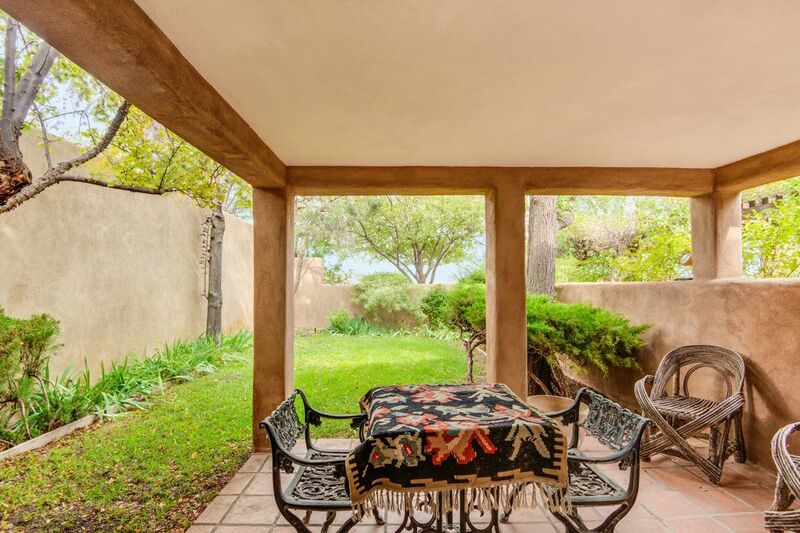 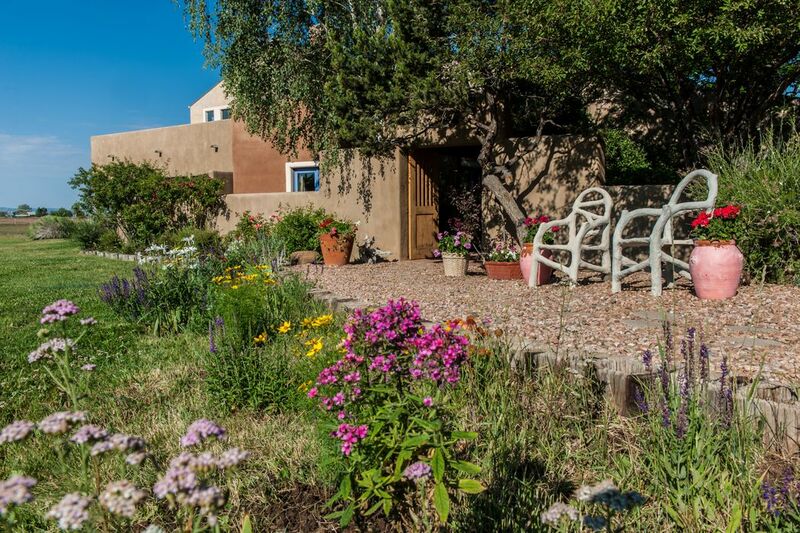 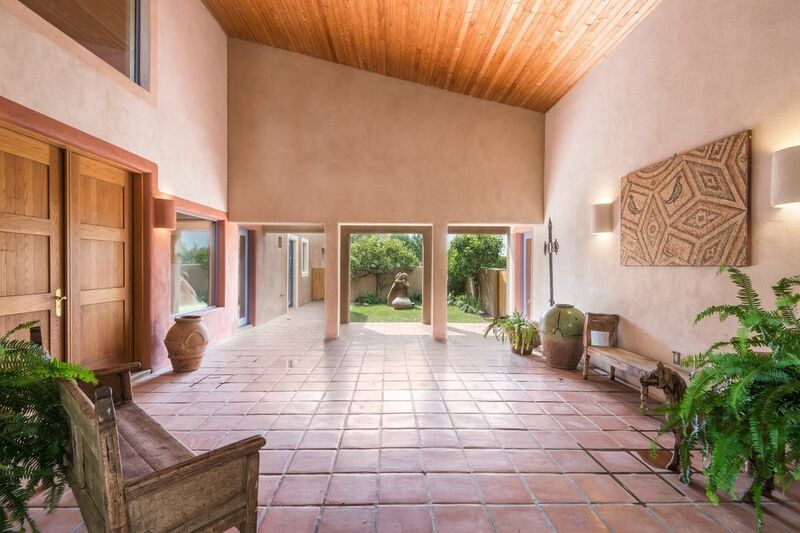 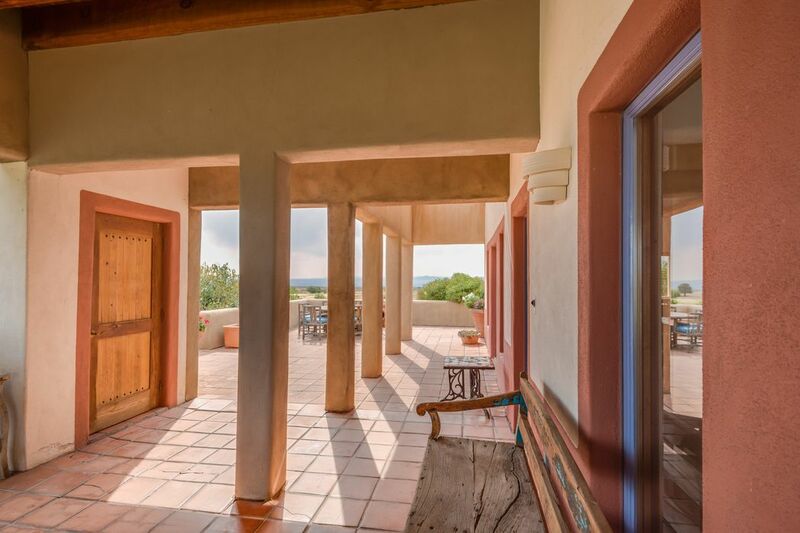 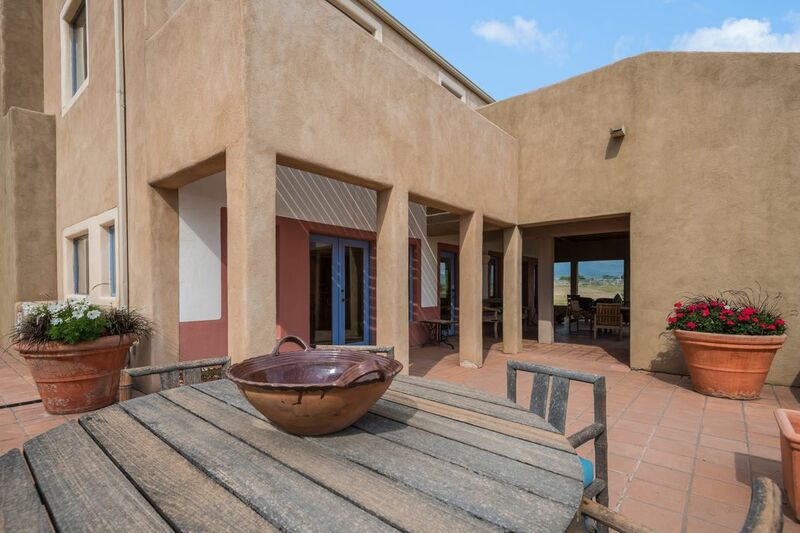 An adobe wall at the entrance provides a gracious envelope to draw one in from the vast expanse of surrounding land. 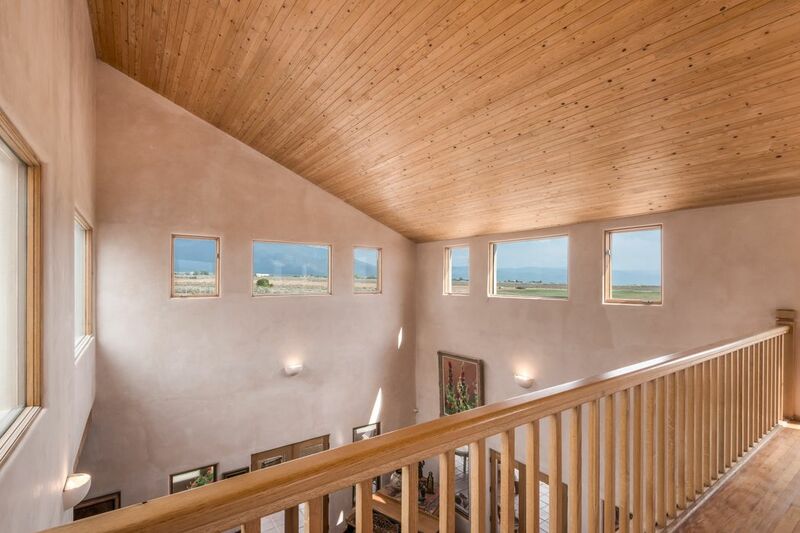 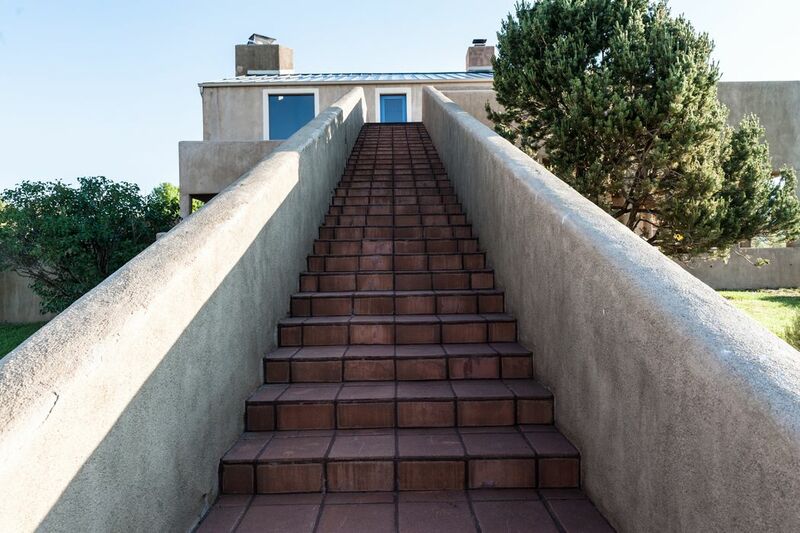 Once inside, you will see the interior and exterior staircases and bridge that serve as the north-south axis or crossroads of the house with the living spaces set off to the sides. 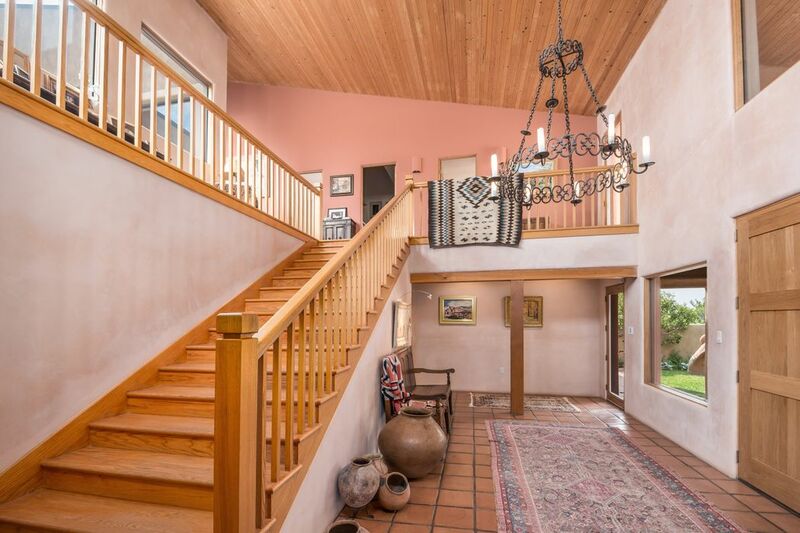 This house was designed and built with entertaining in mind. 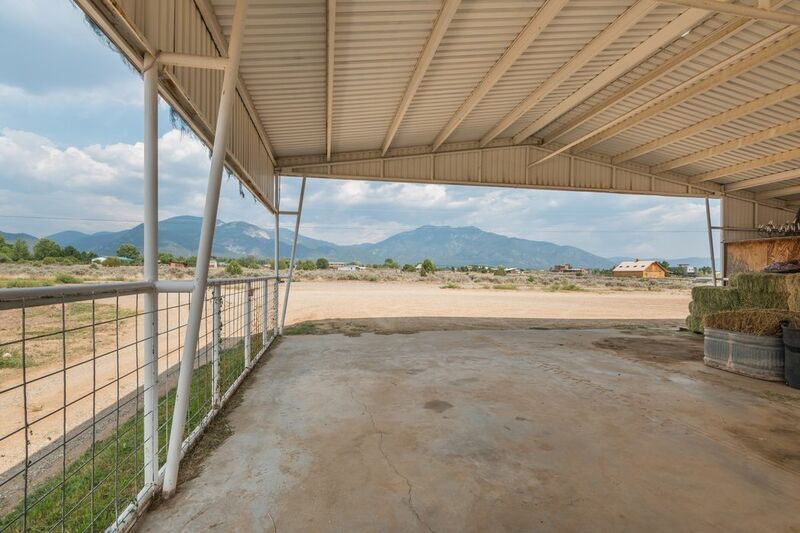 There is a 3,000 sq ft covered portal surrounding the living and dining areas. 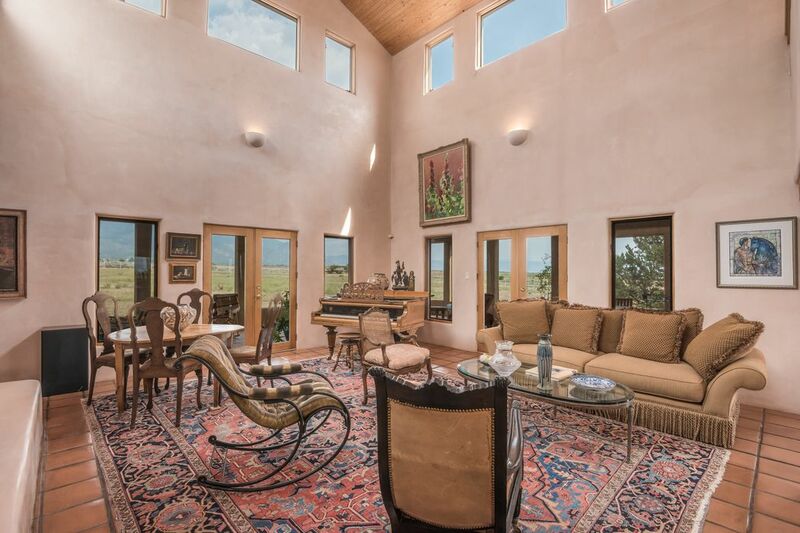 The 35' ceilings in the living and dining areas are framed with enormous windows to preserve the feeling of an extension of the gorgeous setting and panoramic expanse. 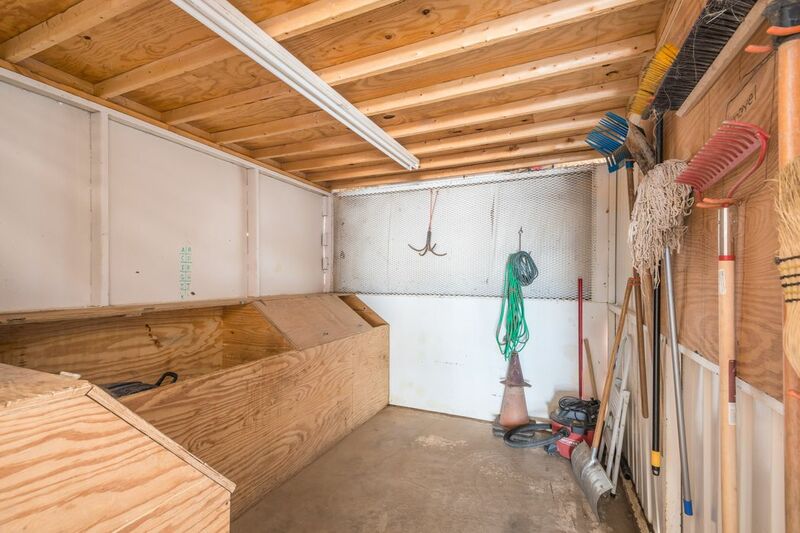 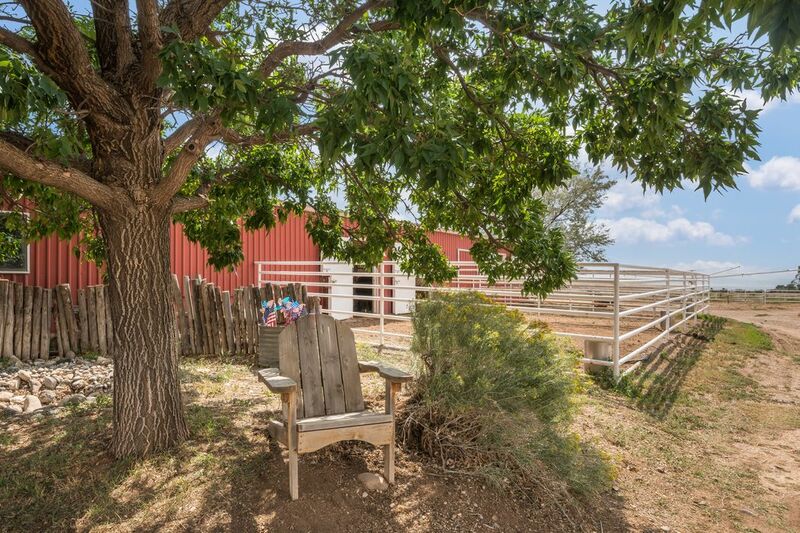 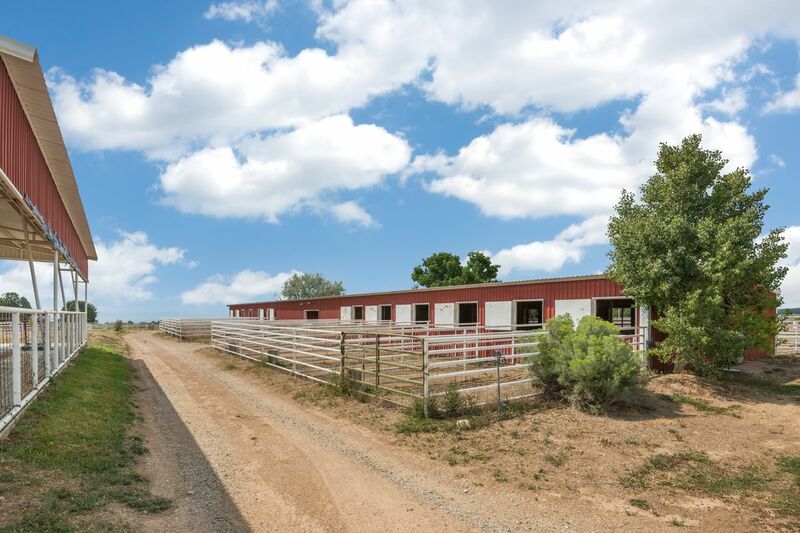 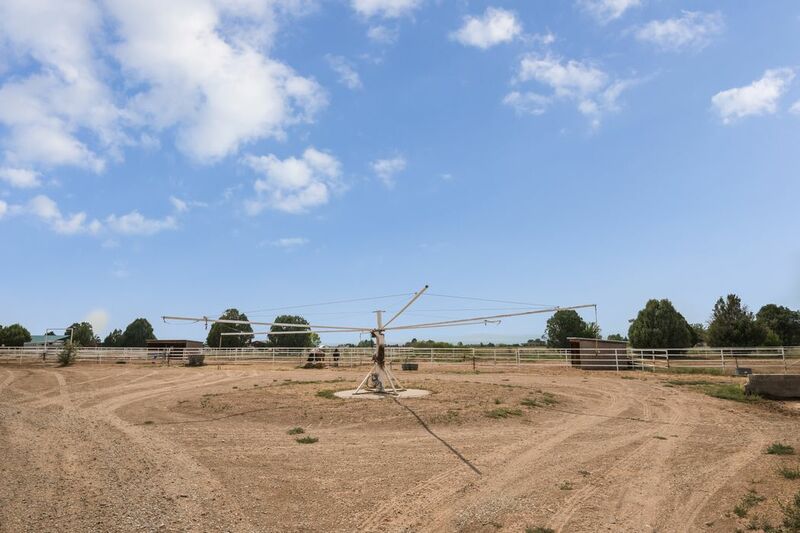 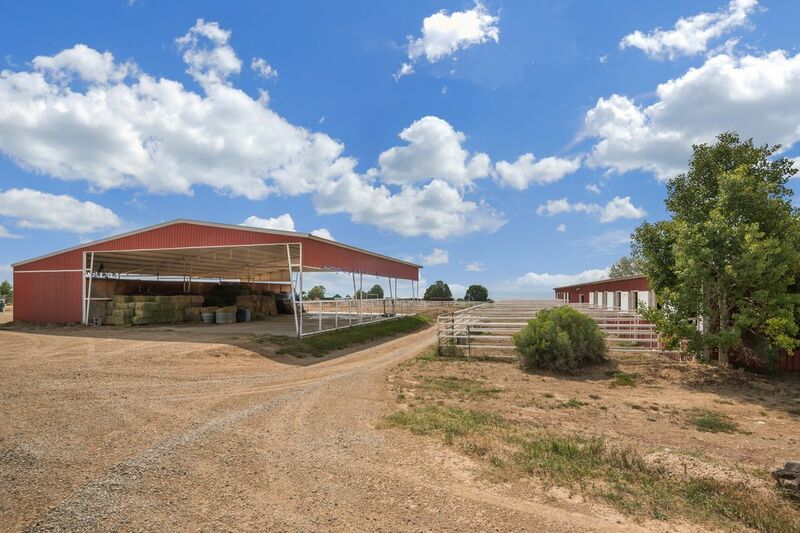 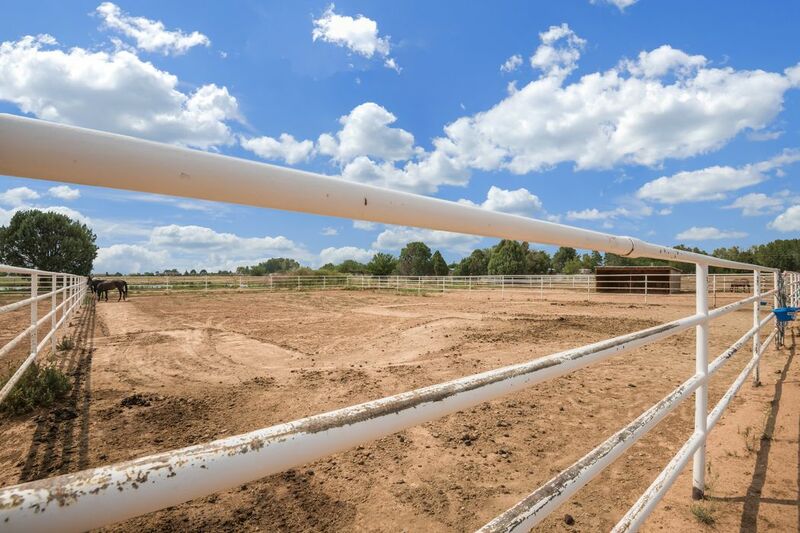 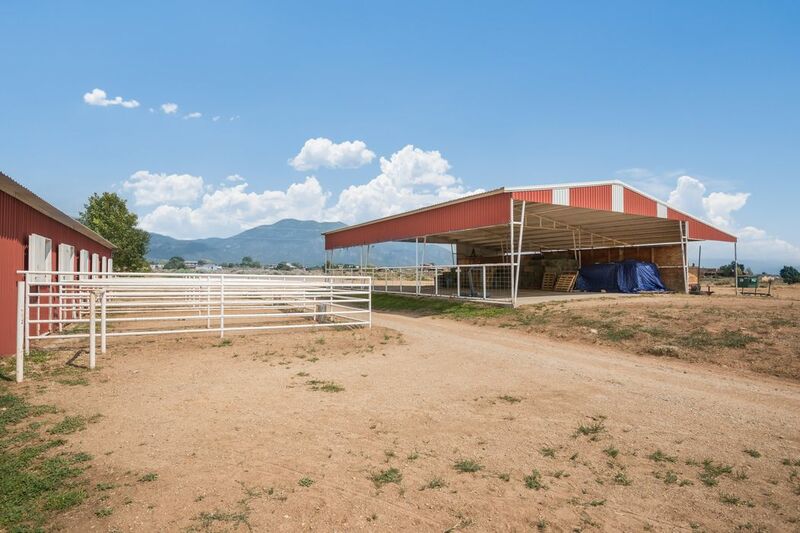 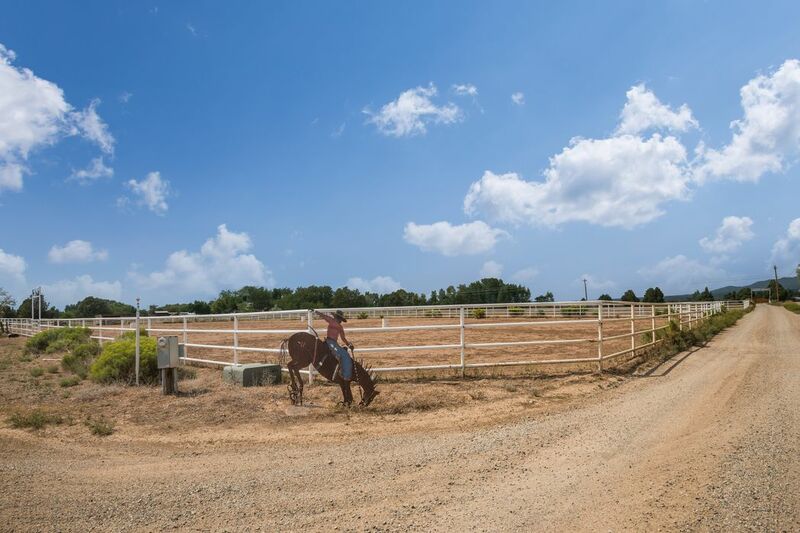 The horse facility features 12 separate acres (for a combined 35 total) and has a 20 stall barn with tack room, multiple turn-outs and several arenas. 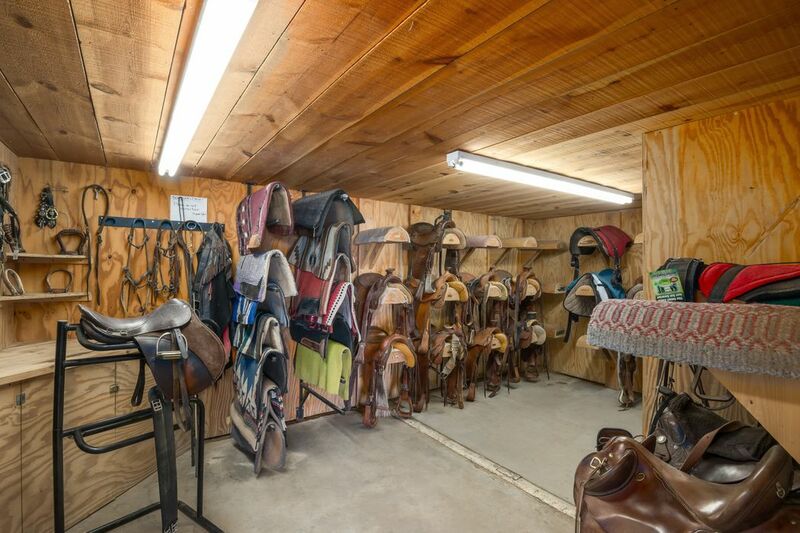 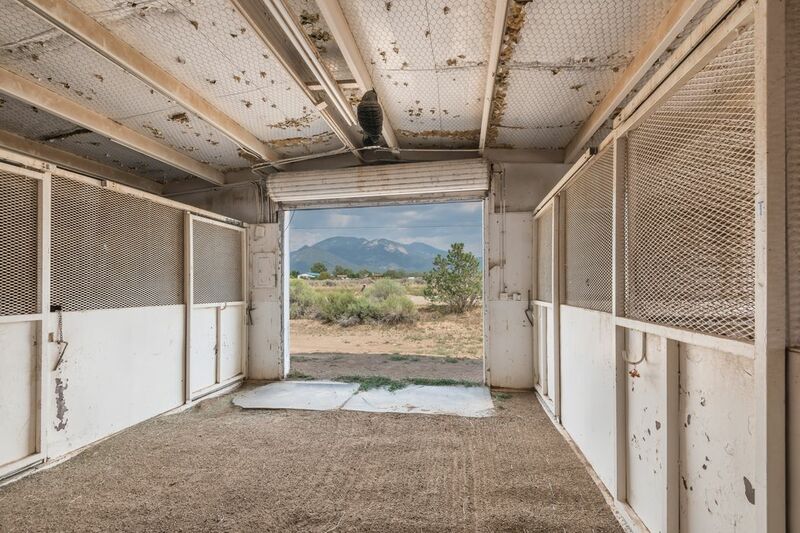 The facility was designed by horse people and is truly functional to house and maintain your band of horses.